Showcasing panoramic views of the city Skyline, this light filled apartment located on the 5th floor of 'Ranelagh', offers a unique hideaway. Occupying a prime Northern corner position in the prized 'C wing'. This apartment captures views from every room, this renovated residence is generously spacious. Open plan living and dining with a beautifully crafted Chef's kitchen. Two double bedrooms, master bedroom with a luxuriously appointed ensuite and built in robes. Additional features include guest powder room, wrap around balcony capturing world class views, timber flooring, separate store room and security parking. Offering an enviable combination of panoramic views and timeless elegance, this pristinely maintained building offers, 2.5 acres of garden like grounds, security marble lobby, heated indoor pool, sunny outdoor pool, female and male saunas, BBQ area, generous visitor parking with on site building manager and concierge. 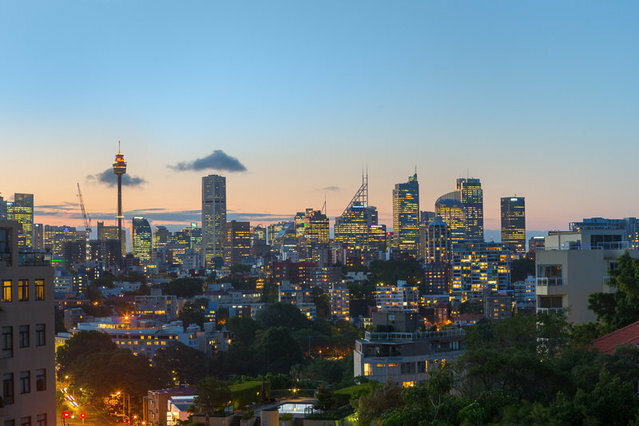 Short stroll to Edgecliff Centre and Station, Double Bay village and cafes, Rushcutters Bay marinas, Darling Point ferry wharf and approximately 11 minutes drive to Sydney CBD.